On Standard Buildings and Contents Home Insurance if you do not make a claim in the first 12-months, we will GUARANTEE to match or beat your initial Home Insurance price. That gives you two-years of the best-priced Home Insurance in the UK without any worries. The Home Insurer recognises loyalty and rewards it. If you need specialist Property Insurance of any kind then it is our mission to help you. Whatever your need, we like to think we can say ‘yes’ rather than ‘no’ and get a reasonably priced solution for you. If you need any of the Home Insurance categories listed below then click and get a quote or call us now: Barn Conversion Insurance, Blocks of Flats Insurance, Building and Contents Insurance, Buildings Only Insurance, Claims History, Contents Only Insurance, Criminal Convictions Insurance, Flood Insurance, High Net Worth Insurance, Home Insurance, Land Insurance, Landlord Comparison Insurance, Landlords Insurance, Let Property Insurance, Listed Buildings Insurance, Multiple Properties Insurance, Non Standard Insurance, Overseas Property Insurance, Renovation Insurance, Renters Insurance, Second Home Insurance, Subsidence Insurance, Tenant Insurance, Unoccupied Insurance, Shop Insurance, Office Insurance, Business Insurance, Guest House and Hotel Insurance, Monthly Home Insurance, Monthly Landlord Insurance, Home Emergency Cover, Landlord Home Emergency Cover. When you contact us you are speaking with a UK based firm. This is where we work and our offices are based; there are no overseas call centres. 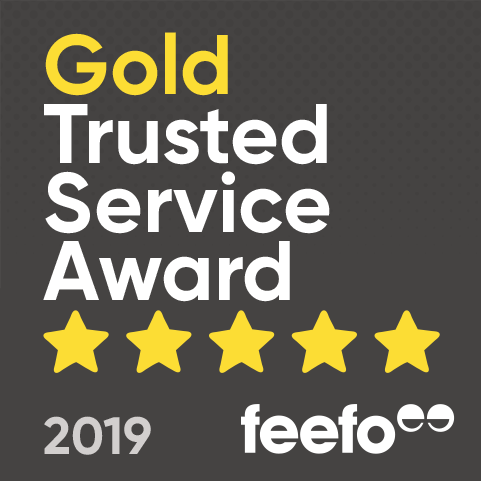 If you have a problem or complaint with our service we will do all we can to resolve it reasonably and in your favour – we want to prove to you that you really do count and matter as a customer.